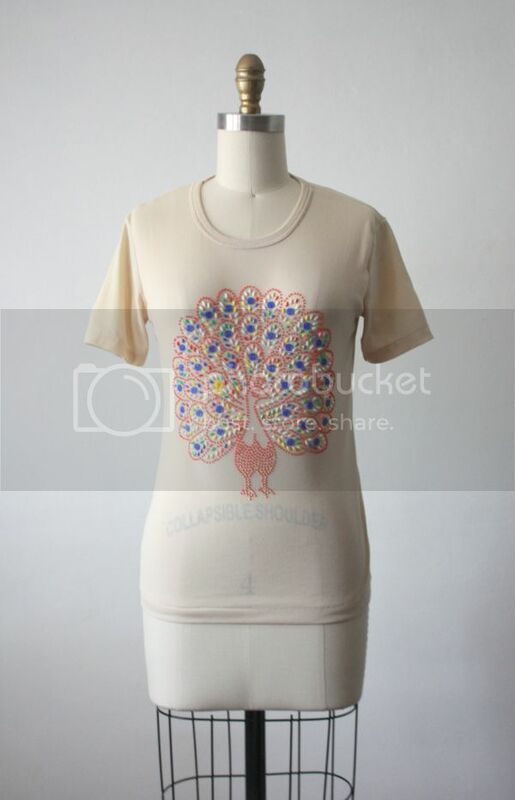 What a neat peacock shirt from the 70's! YOU GUYS. 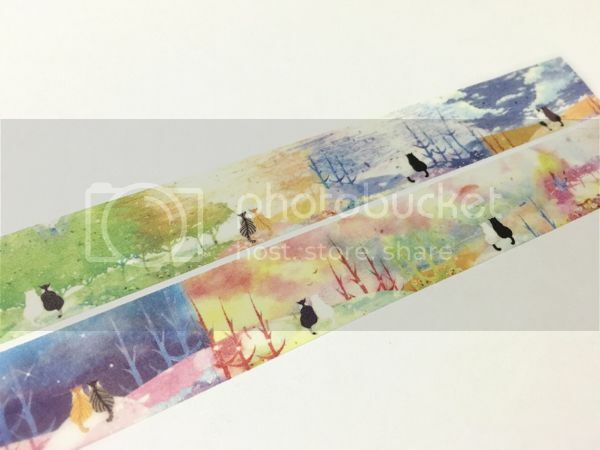 This washi tape. A chalkboard "watch"! Silly... or genius? + 100 years of women's ideal body types. It's interesting to see what else this has affected - the pharmaceutical industry and the creation of weight loss groups, mostly. + Did you know there's a Netflix-type service for books?! + The best wrong number text ever! + Virginia's abandoned renaissance faire... SO COOL. + Yeah, man! Tell it like it is! + Now I want to make my own button-up shirt blanket. Psst. Check out the rest of the refashions - there are some really neat things there!